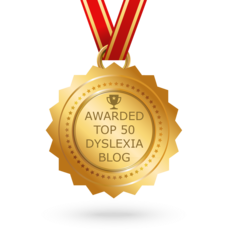 How can you find a dyslexia specialist? It can be to hard find the right tutor or assessor for your children. We know how it feels to leave your children with a stranger, hoping they will be happy in lessons they may not be keen to have. 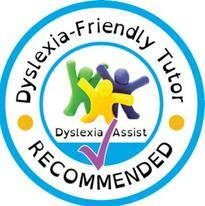 Our aim is to help you find a specialist dyslexia tutor or assessor near you. We are building up a UK support map for you to use (see below). We advise you to read ‘Do I need to get extra tuition?’ in the Parents section. You may also find it useful to read our ‘Assessment’ section. All information is gathered from sources for which reliability cannot be guaranteed. The user assumes all risk and responsibility for its use. Please contact us if you have any queries or concerns.